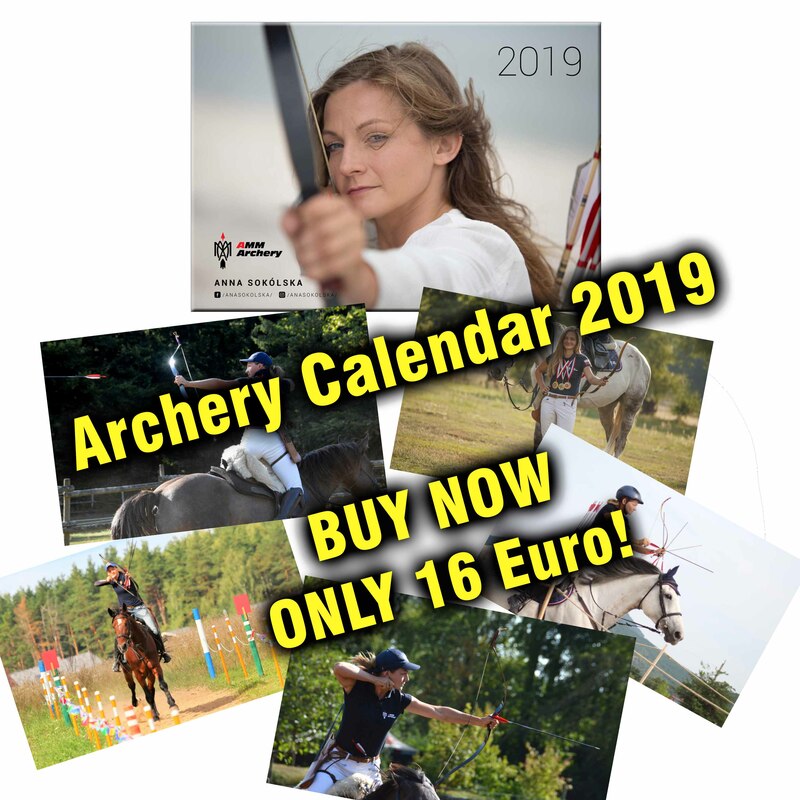 Archery calendar 2019 – last pieces! We have last pieces of our Calendar 2019! Special price for this occasion is: 16 Euro plus shipping ! Calendars are in A3 format and on each of 12 cards is exceptional picture of our SzatAnka!